Pawhuska, OK—The Osage Nation Museum is happy to announce the award of a Charitable Grant from the Osage Nation Foundation. This grant will be used to fund the 1st Annual Creative Community Holiday Ornament Craft Workshop. 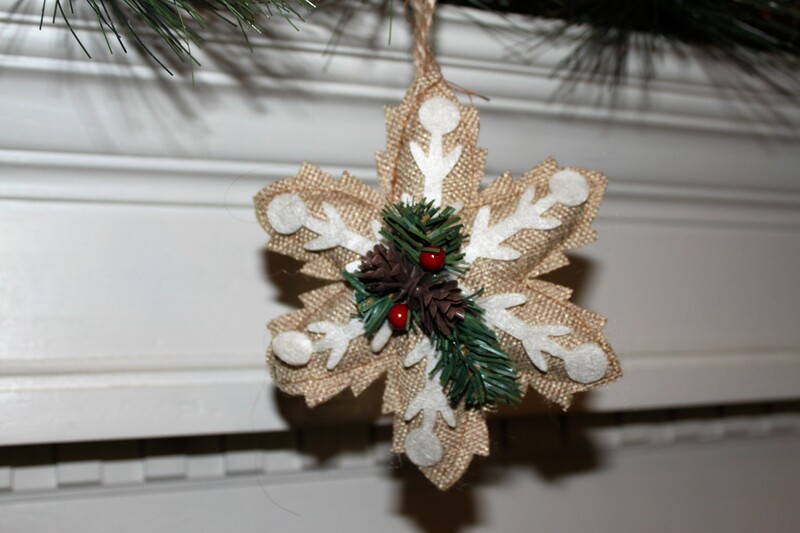 The ONM will host their first annual Creative Community Holiday Ornament Craft Workshop during the month of December. Starting on December 1st the ONM will have their Imagination Station set up with materials for visitors to make a holiday ornament. The Imagination Station is an engaging, interactive area in the museum’s exhibit gallery that is geared towards our youth visitors. However, visitors of all ages are welcome to participate. The ONM staff select activities that correlate with current exhibits and special programming to facilitate the hands on participation of visitors in a meaningful, creative and educational way. The activity for the month of December will be a simple paper cut out ornament with Osage designs. By using Osage themes and motifs this will help visitors learn about Osage culture while connecting with the Museum’s collection. Visitors can either take their ornament home or leave it with museum staff for inclusion on the ONM’s Holiday Tree. Another station will be set up in the museum’s gallery that will tie into the Creative Community Holiday Ornament Craft Workshop. We ask visitors to add to our paper chain garland, using the theme: #weloveonm. We invite visitors to write down what they love about the ONM, these written comments will make up the paper chain garland that will decorate the ONM holiday tree. On Saturday, December 10th the ONM will host a 6 hour pop in event, no registration required. The event will be held from 10:00am – 4:00pm. This will be open to the public and all ages are welcome. The ONM will be collaborating with Osage Artists, the Wah Zha Zhi Cultural Center and the ON Education STEAM department to produce unique, thoughtful and educational ornaments. We will have four craft stations set up, each with an Osage artist and teaching assistants to help visitors create one of a kind holiday ornaments. Each of the four stations will have a holiday ornament craft that is geared towards youth and easy to make. The ONM will have two ornaments that visitors can make which tie into the Museum’s collection and mission statement. The Wah Zha Zhi Cultural Center and the ON Education STEAM program will also have tables set up with one ornament each for visitors to make. We will ask the patrons to leave their ornament at the museum when it is complete. Participants will also be able to leave their hand print for the ONM’s Holiday Tree Skirt. We will be procuring enough materials to produce 200 of each ornament. On Friday, December 16th from 5:00-7:00pm the ONM will host the first annual Creative Community Holiday Tree Lighting. Visitors will be able to come and see our holiday tree that has been decorated with the ornaments produced throughout the month of December. Santa will be at the museum for a photo op. Participants will be able to pick up their hand made ornaments the following week from the museum. Visit the Osage Nation Museum (ONM) in historic Pawhuska, Oklahoma. Our continuously changing exhibits convey the story of the Osage people throughout history and celebrate Osage culture today. Highlights include an extensive photograph collection, historical artifacts, and traditional and contemporary art. Founded in 1938, the ONM is the oldest tribally owned museum in the United States.